The first is for deeply ingrained scratches which are removed during the diamond grinding stage using a heavy metal bond diamonds; and the second is for more superficial scratching which are remedied during the honing stage using low - medium grit diamonds (for details of deep scratch removal please refer to the diamond grinding page). 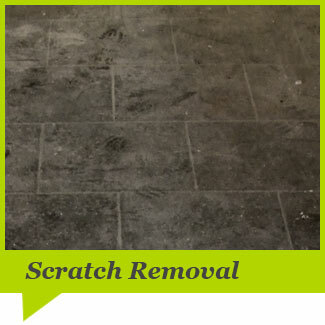 For superficial scratch removal we use low - medium diamonds abrasives which while honing the floor will also remove all scratches. The benefits of removing scratches are that whilst obviously enhancing the general look of the floor it also gives a super smooth finish and returns the clarity of the shine. 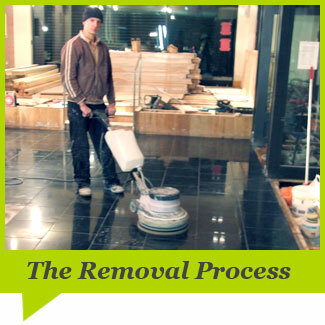 Regardless of whether the desired appearance is essential to remove all scratches.